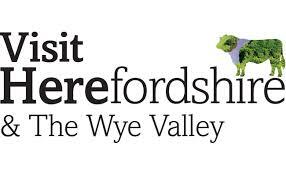 Welcome to the stunning Wye Valley and one of England’s few remaining ancient forests, The Forest of Dean – covering over 110 square kilometres of woodland. The Forest of Dean lies between the rivers Wye and Severn, in the western part of Gloucestershire and on the borders of Wales and Herefordshire. 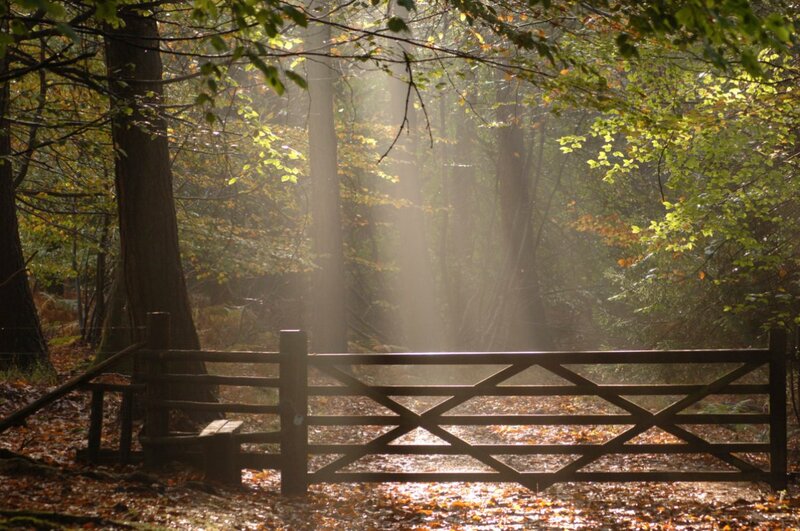 The Forest is one of the most distinctive areas of Britain having a seductive charm and character that is uniquely its own. Designated as a National Forest Park in 1938, this ’Queen of Forests’ boasts a spectacular range of natural beauty combined with an aura of magic and mystery that has been the inspiration for many great artists and writers including Dennis Potter, JRR Tolkien and JK Rowling. The seasons bring an ever-changing landscape, from the vivid blues and yellows of wild bluebells and daffodils in spring, to the blaze of gold and russet colours during autumn. Nature and wildlife is abundant, complemented by a wealth of local fare and a true ‘Forest’ welcome, which awaits all visitors. There’s so much to do and see that we couldn’t possibly fit it all in here, so we’ve selected a few of the area’s best attractions – tailored to the majority of our guests who are couples and families. We’ve also provided links to the official tourist information websites for the area which provide a comprehensive breakdown of everything on offer around our fabulous location. Local Attractions – a small selection to get you started! Discover the ancient hill fort, spot birds of prey and enjoy a snack from the log cabin cafe. 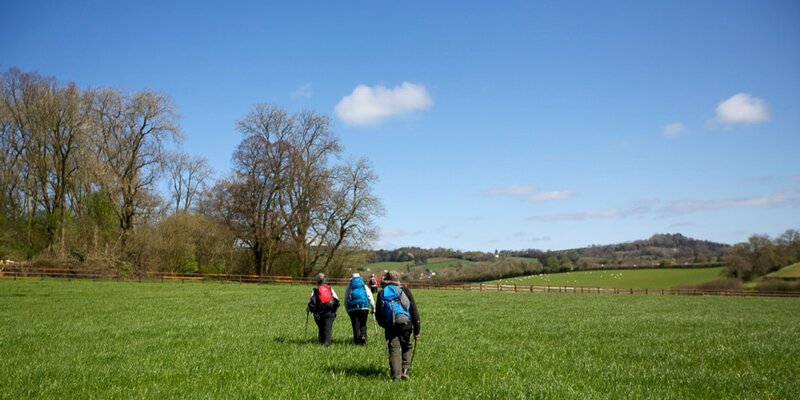 There are waymarked trails linking to the Forest Holidays campsite, to the River Wye and a choice of circular walks into the forest itself. RSPB volunteers are on hand from April to September to help you spot the Peregrine Falcons which nest nearby. Recently restored to preserve its historical importance, Lydney Harbour Docks was a key player in the industrial development of the Forest of Dean. Lydney Harbour Docks, Harbour Industrial Estate, Lydney, Gloucestershire. Situated in the centre of the Forest of Dean, adjacent to the family way-marked Cycle Trail of 12 miles, Pedalabikeaway offer a range of cycles for hire. From the less adventurous cyclists to experienced peddlers, the Forest can be enjoyed along a network of safe, traffic-free cycle trails. Once on the now long gone Wye Valley Railway. It is situated well out of the village at the northern end. There is also a car park (charges apply) at the site. ‘Country Luxury’ magazine named Tintern Old Station as one of the UK’s top 25 tearooms. Home of the Mappa Mundi, Hereford Cathedral’s main role is as a centre of Christian mission and the seat of the Bishop. Each day, three acts of worship take place which ensure that the life of prayer which gives energy to Christian mission is carried on. Undoubtedly the finest late medieval fortress-palace in Britain. A lavish proclamation of the success of an entrepreneurial Welsh family, it was begun, probably on the site of a small Norman castle, during the 1430’s by Sir William ap Thomas. Raglan, Monmouthshire NP15 2BT. The Ostrich Inn in our village of Newland, is a free house renowned for its excellent food with one of the best restaurants in the area and caters for a wide variety of tastes, including vegetarians. Apart from an excellent menu, the landlady also prides herself on her range of real ales and usually keeps a range of up to eight on tap. Small but pretty pub garden. Booking advisable.